So, you’ve decided that you want your marriage to be over. The next question is usually, “When will this divorce process be over?” Here is what you need to know about the length of divorce process. 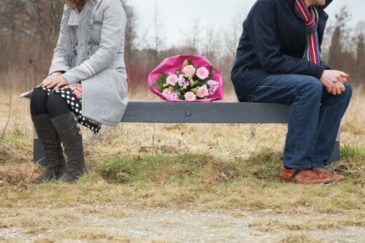 If you would like support from a caring attorney, please do not hesitate to call New Jersey divorce attorney Tanya Freeman today for a free consultation.